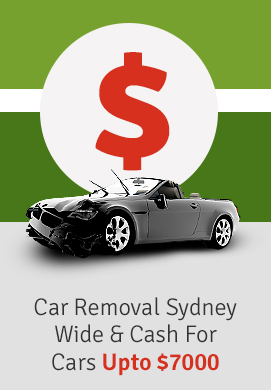 Planning a trip to Aussie? You will be welcomed with the Lexus RC F the speed beast patrolling Australian highways. Do not plan to speed because, with this latest set of cars, the local cops should have little trouble chasing you down. 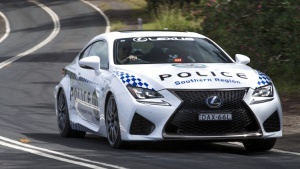 It’s a Lexus RC F coupe that’s been specially offered to the Southern region of NSW police. The car features some special graphics and attractive flashing lights on the dashboard. This car is set to outperform the Holden’s which is the official police car.